Our members and community were invited to the DC premiere of Mission Impossible: Fallout. Our founder and CEO, Assal Ravandi, actor, Henry Cavill and CEO of Blue Star Families, Kathy Roth-Douquet . The cast of NBC’s The Brave, emmy-winning actress, Anne Heche, Mike Vogel, Demetrius Grosse, and members of the veterans community gathered for a special screening of The Brave. With these celebrities seated amongst leaders in the veterans community and active-duty soldiers, the two communities merged forces to honor our military and their sacrifices to our nation. 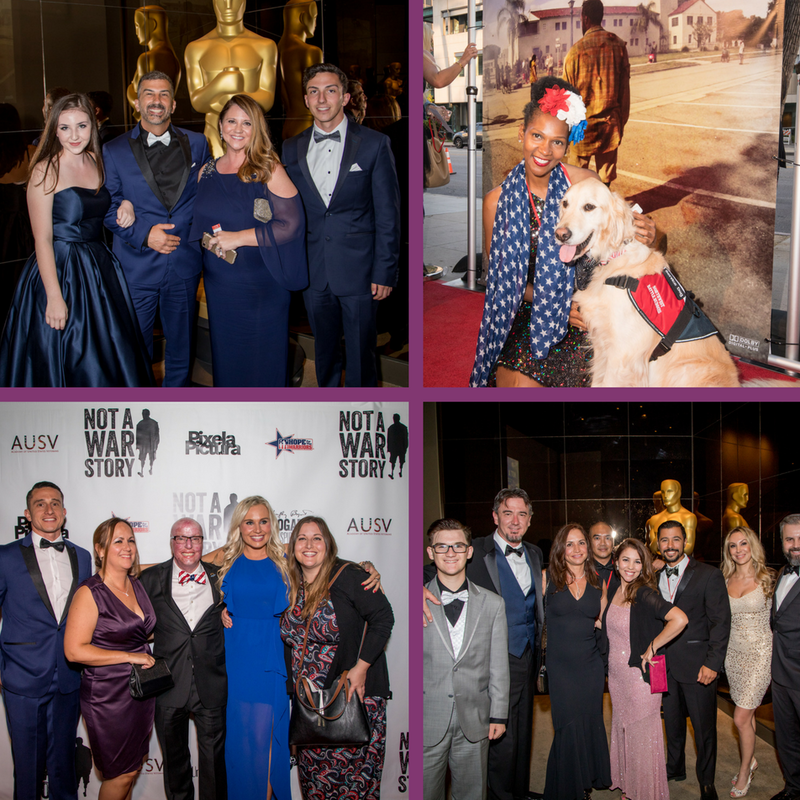 The crowd applauded as the episode finished and the cast presented a Q&A led by AMVETS chief strategy officer, Sherman Gillums Jr.
General John F. Kelly, United States Marine Corps; Kelly attended the 3rd annual Veterans Awards to honor our veterans, nominees, and winners. 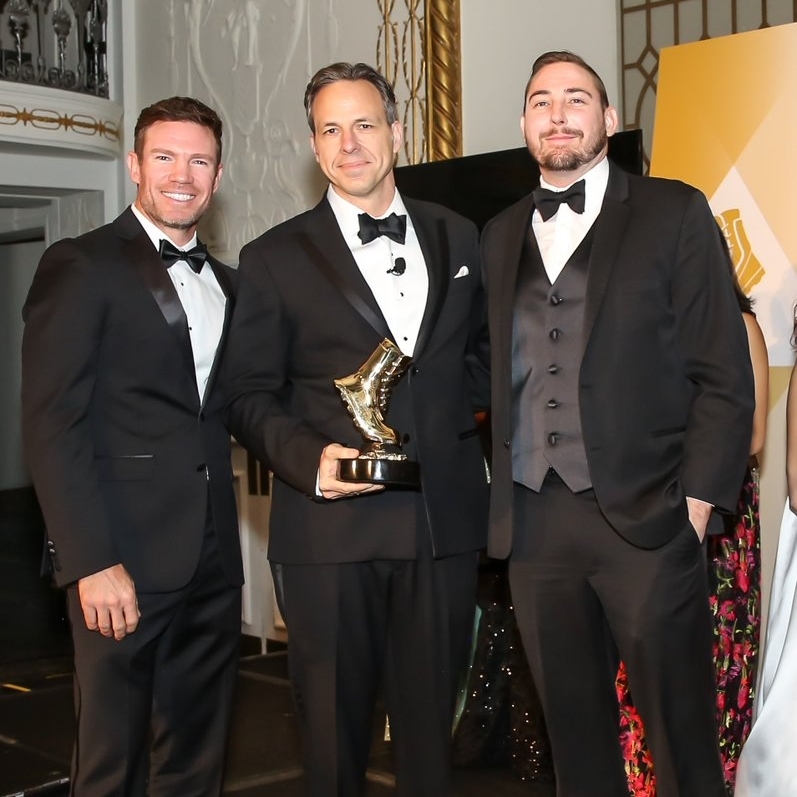 CNN's Jake Tapper hosted the 3rd annual Veterans Awards. Later that night, Mr. Tapper was awarded a surprise Vetty in the Veterans Choice category. 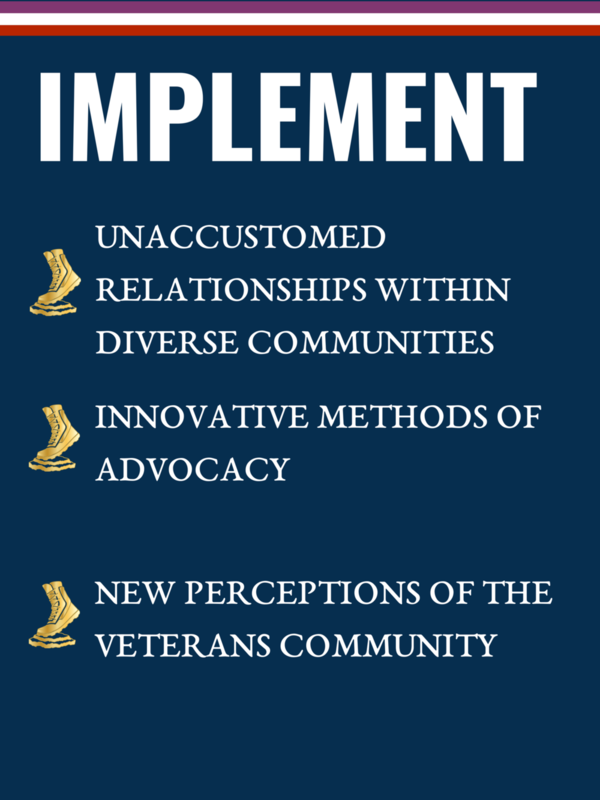 Tapper has been a relentless advocate for the veterans community for years and continues to use his platform to shine a light on the issues that truly matter in the community. 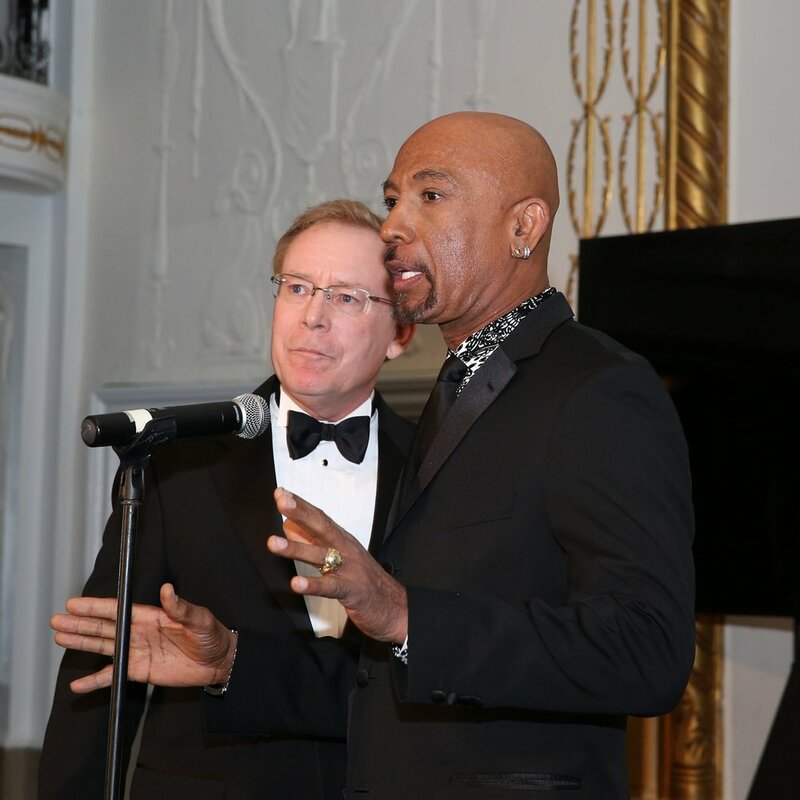 Oscar-nominated and emmy-winning actress, Shohreh Aghdashloo hosted AUSV's Veterans of All Nations Oscar viewing gala in Washington D.C.
Montel Williams and president and CEO of Coalition to Salute America's Heroes, David Walker, presenting at the 3rd annual Veterans Awards at The Mayflower Hotel on January 20, 2018 in Washington D.C. 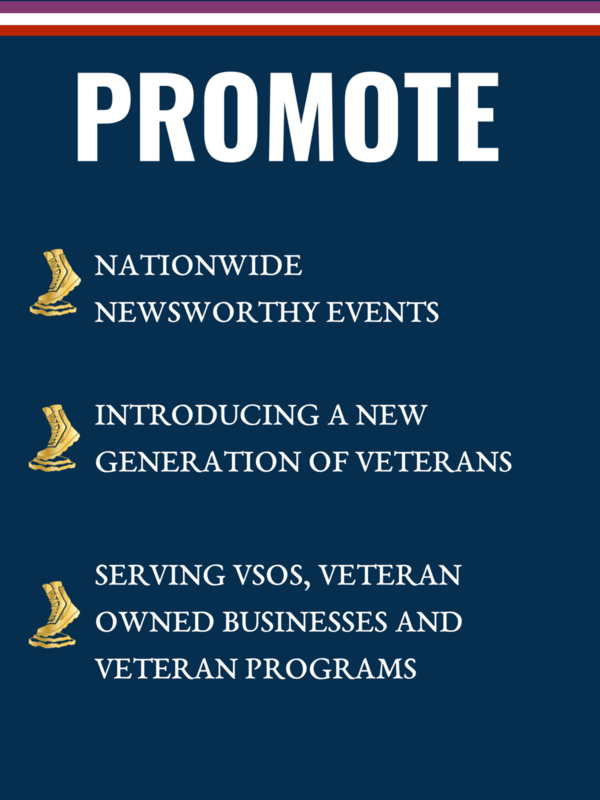 The Academy of United States Veterans Foundation (AUSV) is a non-profit organization promoting and recognizing veterans’ projects to educate the public on their values, while also encouraging a unified veterans community. 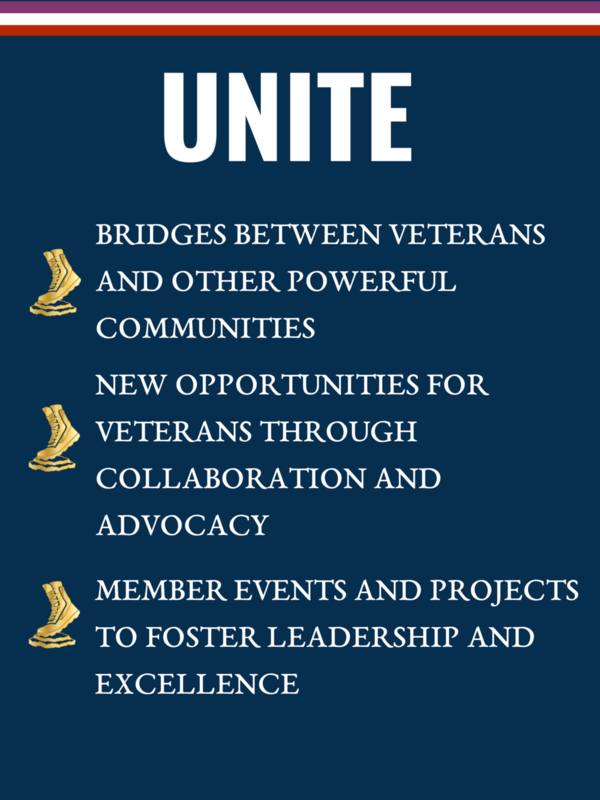 Through strategic partnerships, AUSV connects the veterans community to the American public.